News > Winners of the Sharing and Reuse Awards made public! Winners of the Sharing and Reuse Awards made public! Yesterday, the European Commission announced the winners of the Sharing and Reuse Awards during the Sharing & Reuse Conference 2017 in Lisbon, Portugal. A total of €100,000 has been awarded to public administrations that have shared IT solutions and whose solutions have a potential for wider reuse in Europe. The list of winners is available below. The contest was launched in July 2016. In total, 118 applications were received, out of which 96 fulfilled the eligibility criteria. The Evaluation Committee shortlisted 17 best solutions in 4 categories: cross-border, national, regional and local. First and second prizes of €15,000 and €10,000 respectively have been granted to the winning teams in each category. Eight solutions in the 3rd and 4th place have received the Certificate of Excellence. 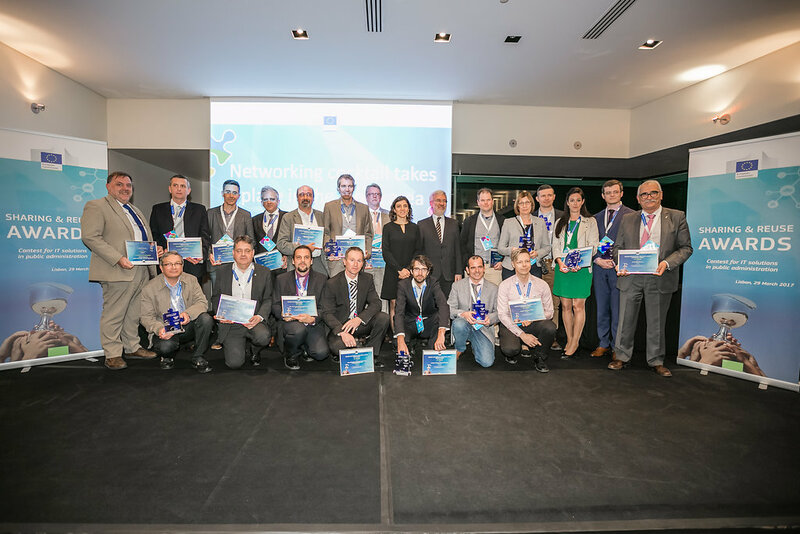 The solutions were awarded in the recognition of outstanding contribution to more efficient public services for citizens and businesses in Europe by sharing and reusing IT solutions in the public sector. "The awarded public administrations are role models for the modernisation and digitisation of public administrations through the sharing and reuse of IT solutions" said Mário Campolargo, Deputy-Director General for the Directorate-General of Informatics (DIGIT) of the European Commission. He also stressed the fact that this award is not only recognition for very good work. It also entails a responsibility to spread the message about the importance of sharing and reuse of IT solutions to improve public administrations' performance. At the conference preceding the awards, 22 speakers discussed the importance of sharing and reuse. 222 participants from 26 countries participated in the conference on-site. Both the awards competition and the conference were organised under the umbrella of the ISA² programme, notably the Sharing and reuse action. 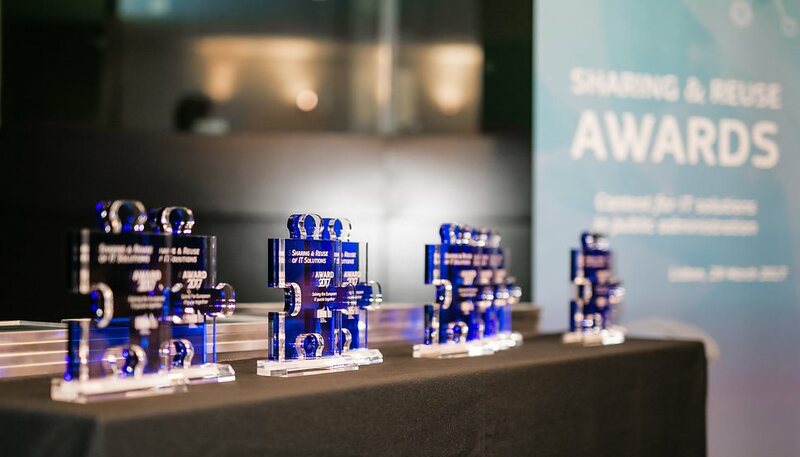 More information about the Sharing and Reuse Awards is available here. Join ISA²’s collaborative platform to find, reuse and share a wealth of ready-to-use interoperability solutions for eGovernment and best practices and discuss with your peers!